We are proud to bring together the values of a focused local business with the first-class expertise and capabilities of a City-based firm. We continue to work hard to make sure that Burgess Hodgson is the number one choice when it comes to the right forward thinking-business advice. Accountancy is our business. Building relationships is our priority. We use Xero to ensure client specific solutions in order to reduce admin and improve reporting for our clients to take their business forward. Making Tax Digital (MTD) doesn't have to be a worry. Clients of Burgess Hodgson LLP connect to a range of banks via Xero. Burgess Hodgson LLP specialises in working with some of those banks; they can help with setting up bank feeds, and are knowledgeable about accessing bank loans and streamlining payments through Xero. Burgess Hodgson LLP works with businesses across a range of industries. They specialise in helping to choose apps that integrate with Xero to boost business performance for some of those industries. 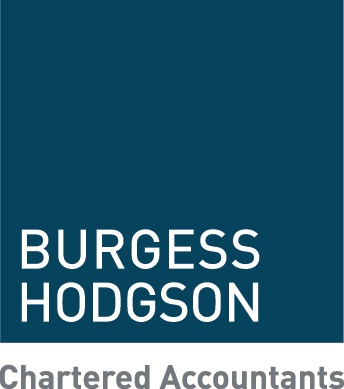 Burgess Hodgson LLP serves clients who use 15 different apps that connect and integrate with Xero. Xero is beautiful online accounting software for smaller businesses. Burgess Hodgson LLP can help make your switch as smooth as possible.